In order to succeed in life, being prepared is essential. 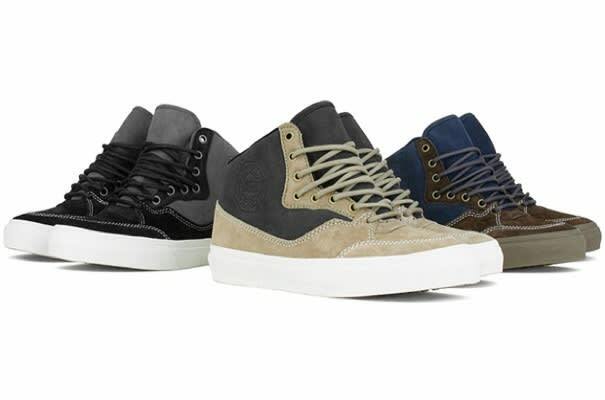 A good start on that path is having these Vans Vault Buffalo Boots for when it gets cold. Great success young gunner!